Knowing how much my parents would miss me during my time abroad, I took the liberty to leave them a farewell present. 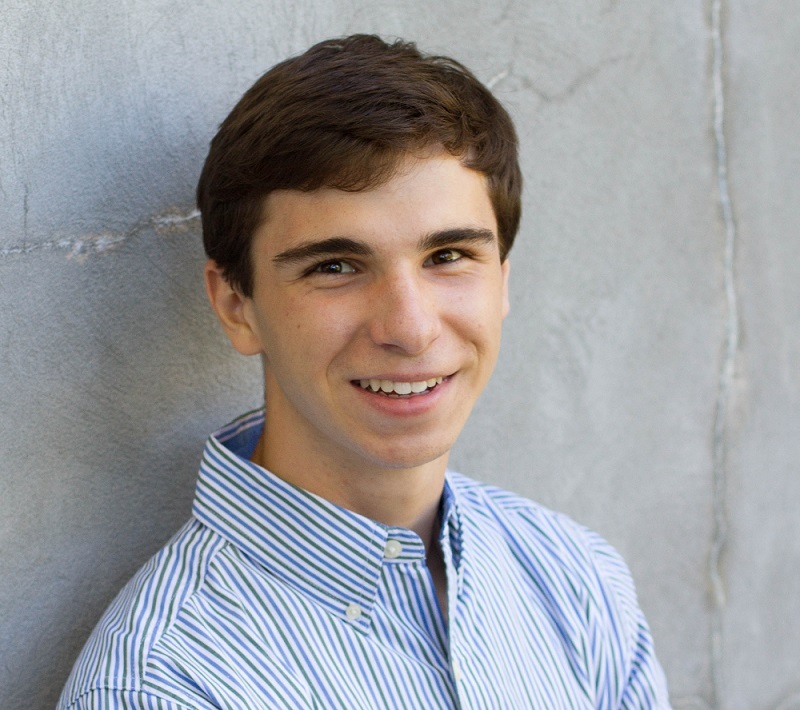 Secret Agent Andrew conducted the highly publicized (via Twitter, Snapchat, etc) mission: Operation PortraitPlacer. It is worth noting, however, that highly publicized does not mean aware of to Tim and Eve. They were clueless of the operation as it went underway for the entire month of July 2014. This is being posted now because they have only recently stumbled upon my presents. It all started with the replacement of a family photo. 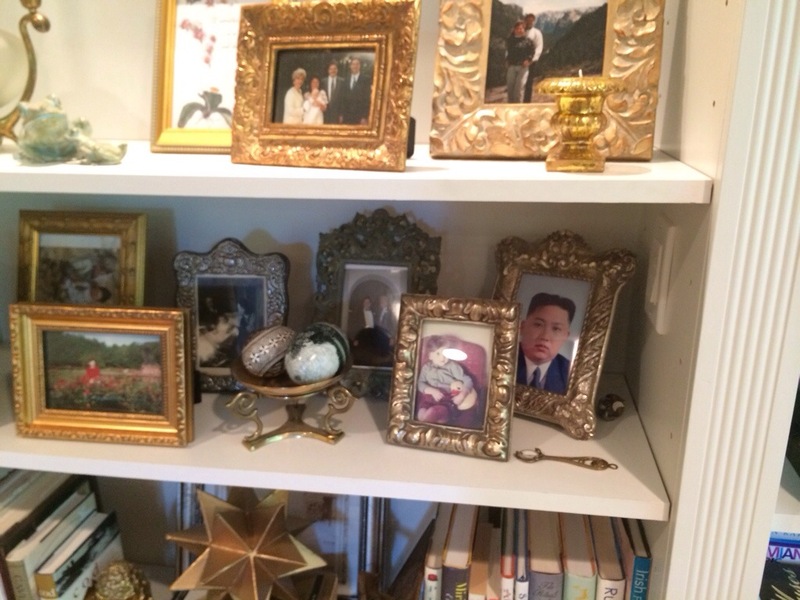 Dear Leader Kim Jong Un took his place upon a bookshelf. Our downstairs bathroom is painted red. Seems fitting for a communist. Enter Chairman Mao. I was having fun. Too much fun. Home alone, I was giggling to myself as I printed off more portraits of famous political figures. I seemed to have a common theme going, so, ¡Viva la Revolución! 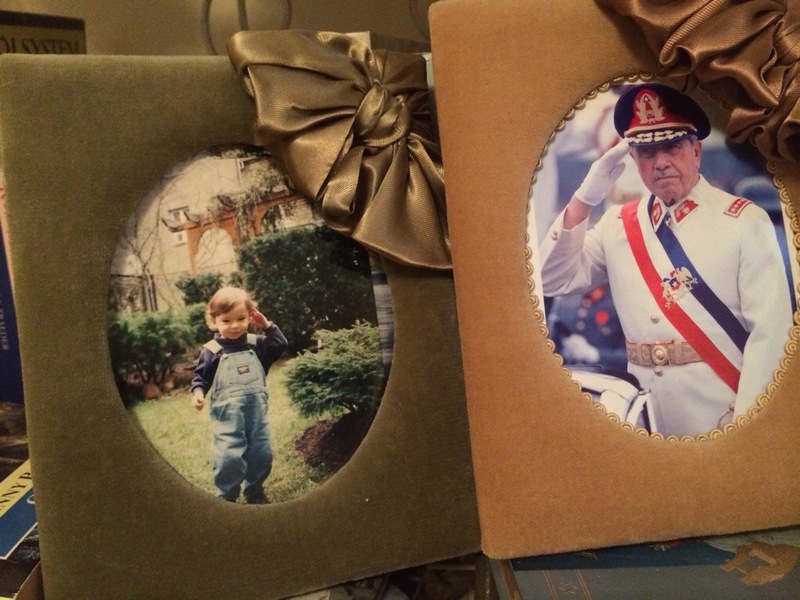 Augusto Pinochet quietly salutes all visitors of the guest bedroom. 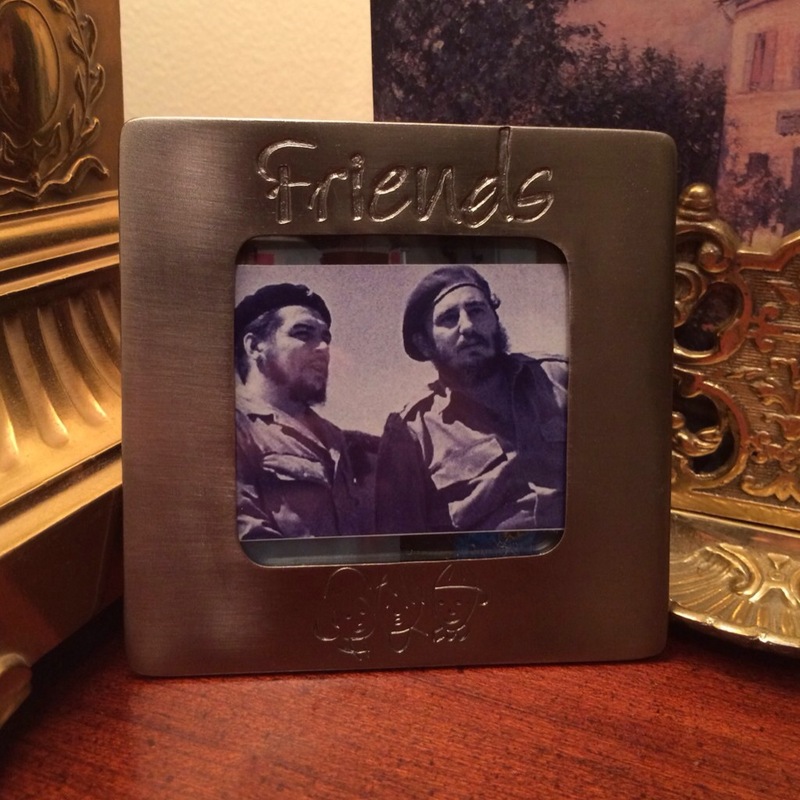 It is a shame that I don’t have a picture of Ho Chi Minh brooding over everyone in the living room. 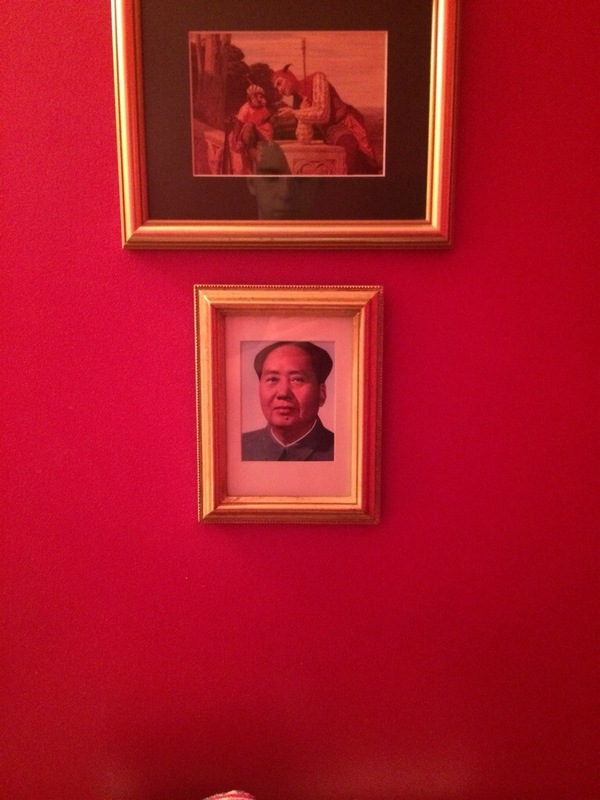 I was wondering why your Mom had Mao in the bathroom…I decided not to ask as I felt it was tacky to question her art & then thought maybe it was Eve’s way to “crap on communism”, needless to say it left me giggling! You are hysterical, though your creative picture placement does not surprise me! The use of dictators seems to be a reoccurring theme (remember hang man?). Somehow I don’t think you’ll be able to pull this off again with your host family.